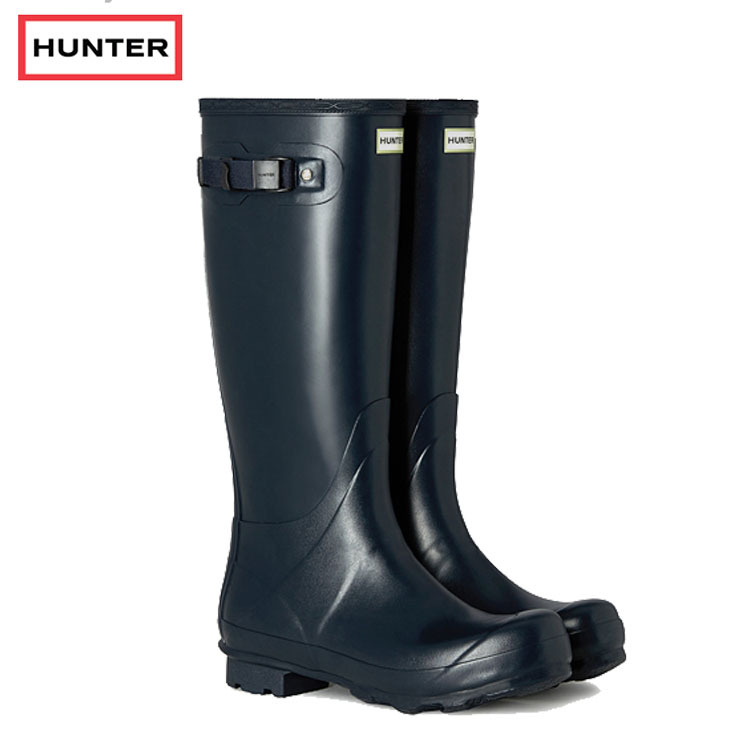 Named after Hunter's founder, Henry Lee Norris, this Wellington is built for sustained use on varied terrain. 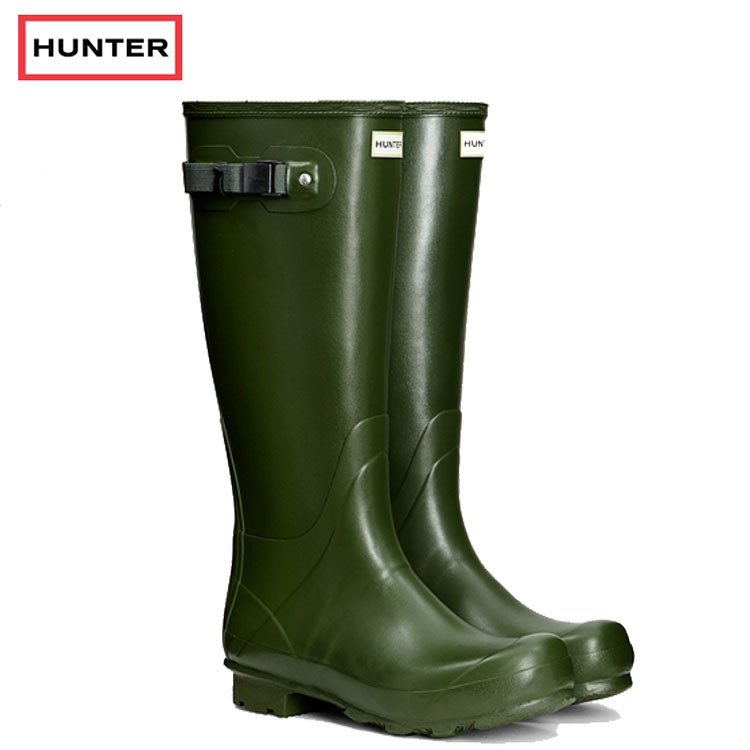 Crafted from a new and improved soft rubber compound for durability and comfort, it fuses the unique design style of the iconic Original Tall with new technical developments for added resilience. 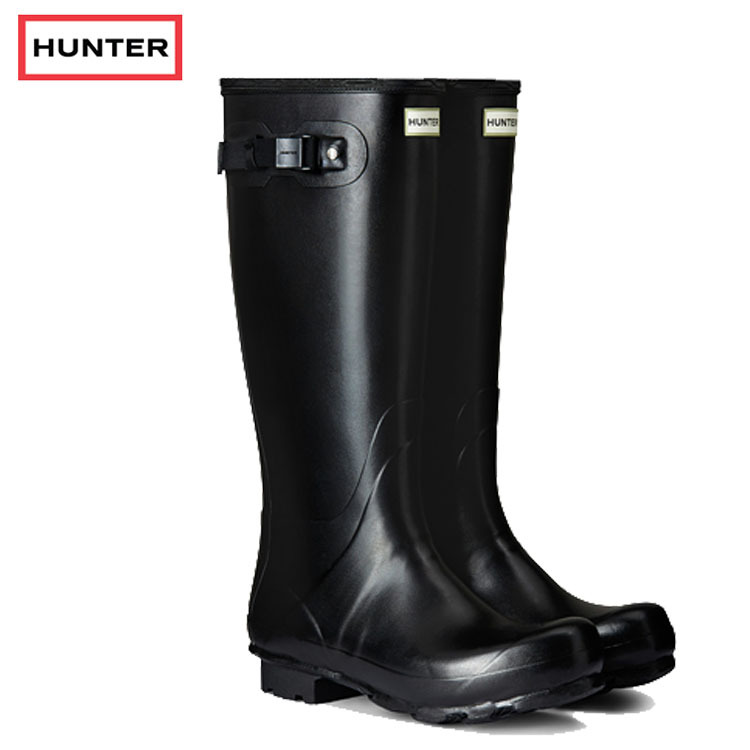 A reinforced panel has been introduced to increase structure and support, while a newly designed sole with zigzag tread ensures grip and mud-release. 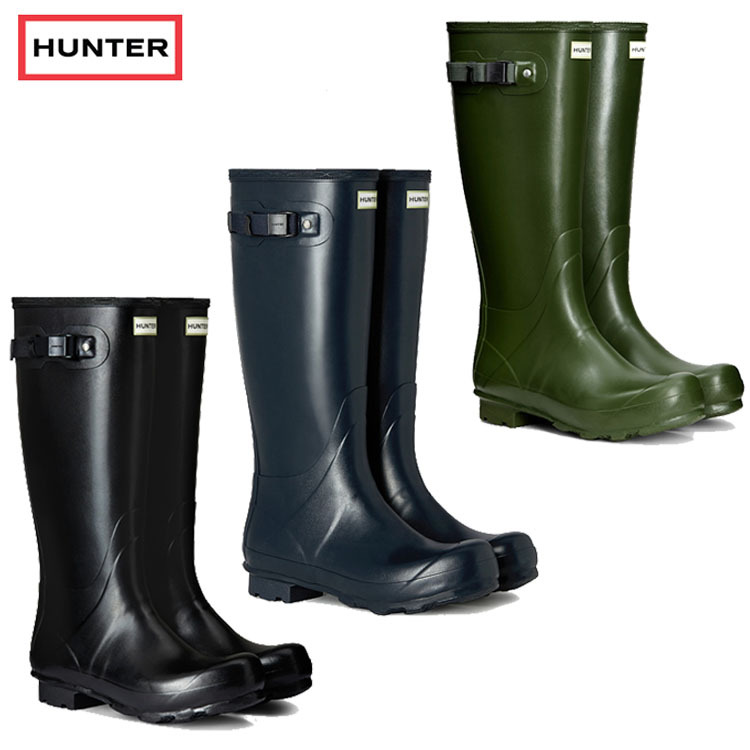 Hunter Norris mens field wellis are available in Vingage Green, Navy Blue or Black and in a range of sizes.